Like all living organisms, plants require energy in chemical form so they can grow and carry out basic life functions. Plants produce, store, and burn carbohydrates in the form of sugar to provide energy to themselves. People and animals obtain their energy by consuming food rich in carbohydrates. 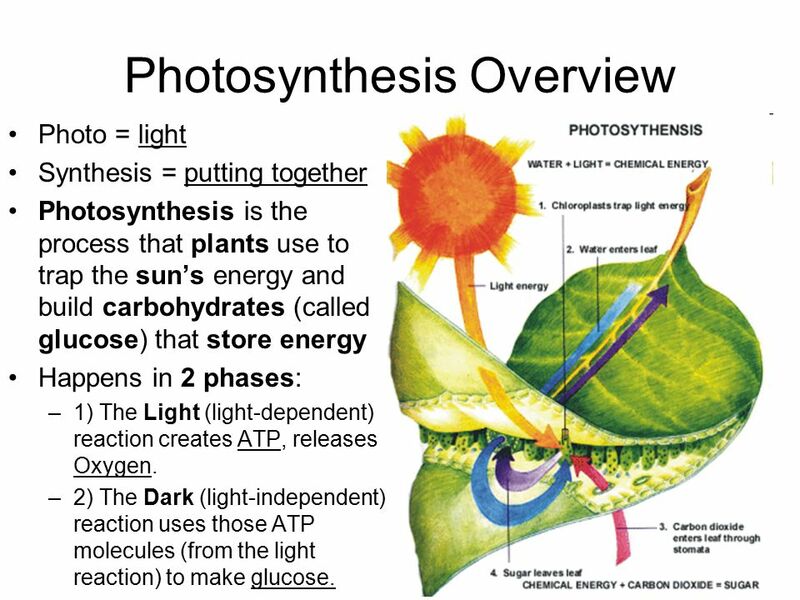 However, plants synthetize their own carbs by harvesting light energy to break down water and CO2 in order to produce glucose which is a form of carbohydrates. Plants store carbs and burn them for energy. This process, called cellular respiration, breaks down the carbohydrate molecules produced during photosynthesis, releasing energy to power the plant’s life processes. In the darkness, ATP reactions molecules respond in the formation of sugars. Have you ever wondered why we reduce light hours during flowering stages? Well, there you go! This is one of the reasons. Plants tend to make sugars during the night, and use this storage energy to produce their Buds. The more energy is stored, the bigger and more powerful Buds will be produced. Hydroponics plants have more energy, vigor, and harvest when you feed them with carbohydrates, vitamins, and amino acids through their roots. This is a Fact! 10 years ago, I started my first hydroponic system. I tried different kind of things to make my cannabis bigger and stronger. During this process, I noticed something interesting in the use of amino acids. Some products such as General Hydroponics, Advance Nutrients, and Canna, worked just fine in the root system, but I couldn’t obtain a significant change in my plants’ overall development. This is when a friend of mine introduced me to a group of growers that were working in an interesting project. This group, with the help of several specialists in the Agro-chemical field, developed a nutrient by combining a multi-enzyme carbohydrase produced by special bio-reactions of organic, NON-GMO strains of Trichoderma Ressi , and I used it in my plants. The use of this Multi-Enzyme, acted upon the roots in ways that I have never seen before. The formula accelerated the process of breaking down the dead root material formed around the roots as well as other cellulosic organic matter to later transform it into usable sugars, protein, and other essential minerals for the plant to re-uptake. I was shocked!! When using enzymes, plants tend to respond incredibly well in both Vegetative and Flowering stages. It is like opening the doors of your plants’ roots cells so nutrients can travel faster and more efficiently towards the plant. 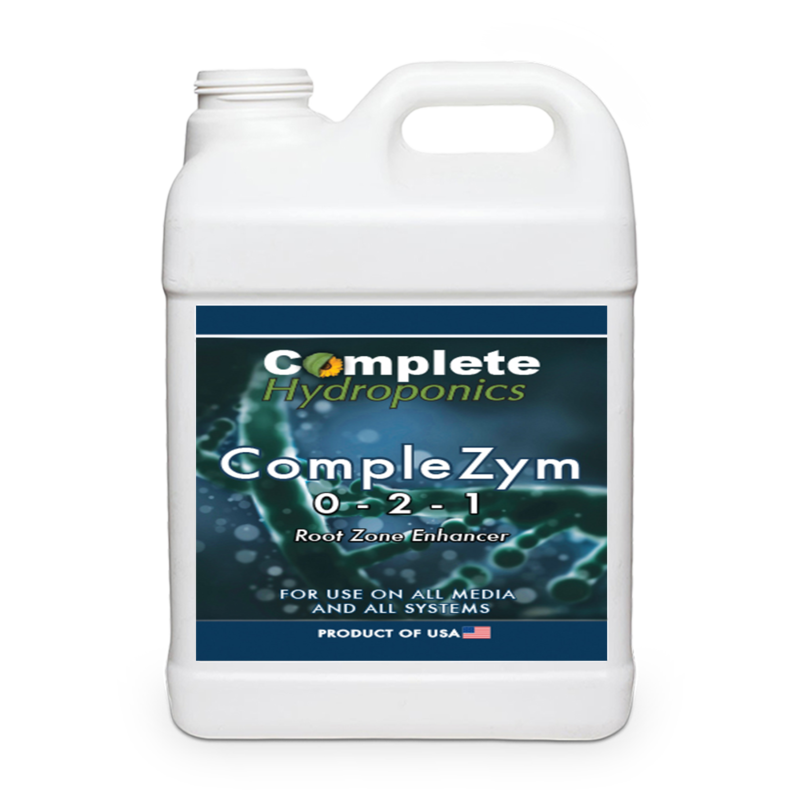 The product that I was talking about is called Complezym. Roots Xl is also combined with vitamins, amino acids, trace minerals, oligosaccharides, and polyuronic acids to promote an explosive root growth and super-extend plat’s metabolism. When you have a product of this nature, it is important to mix it with specialized hydroponic nutrients such as, bases and flower enhancers. Now, Depending on the stage of your plants, hydroponic nutrients and special additives will be crucial to obtain super loaded, sweet, big, fat, tasty, and really strong Buds. Of course, you can translate these results into any kind of produce such as fruits, flowers, and vegetables. We all know that plants, driven by light energy and photosynthesis, produce sugar and starch. The plant uses this for growth and development. So the theory goes this way; if we supplement our nutrient solution with those very same sugars and starches, then the plant won’t have to make them all for itself and can therefore devote its energy to other things; such as making big flowers and fruits. Right? It sounds logic. Carbohydrates vary in size; some of them are very small like glucose and fructose, and others are quite large and complex molecules like polysaccharides. For these reasons, Do you think that plants could uptake simple and complex carbohydrates, all at the same time?. The answer is, NOT REALY! For small molecules such as glucose and fructose, this is not a problem, but for more complex molecules such as polysaccharides, the journey is a little bit more complicated. 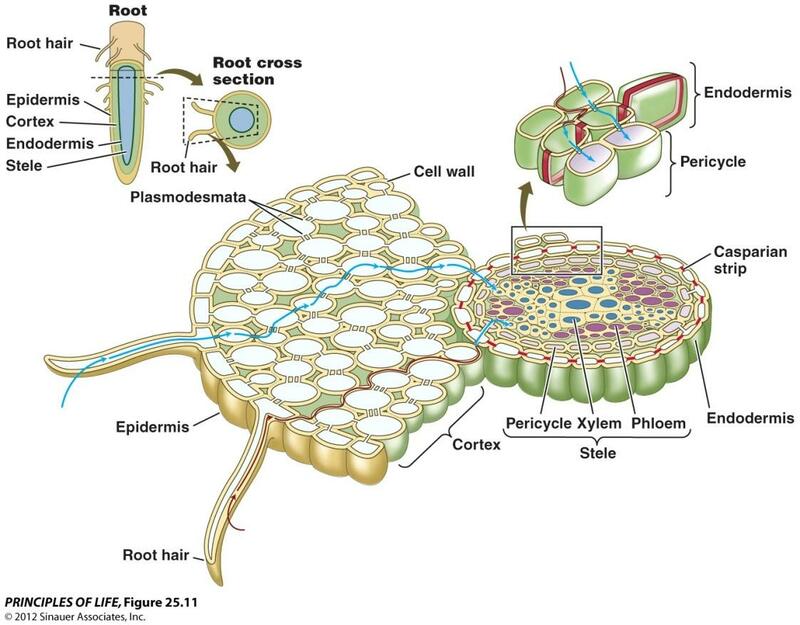 Your plants’ roots have a barrier called “Casparian Strip.” This barrier filters everything that goes into the endodermis, especially large molecules. It actively selects what is useful for plants and what is not. 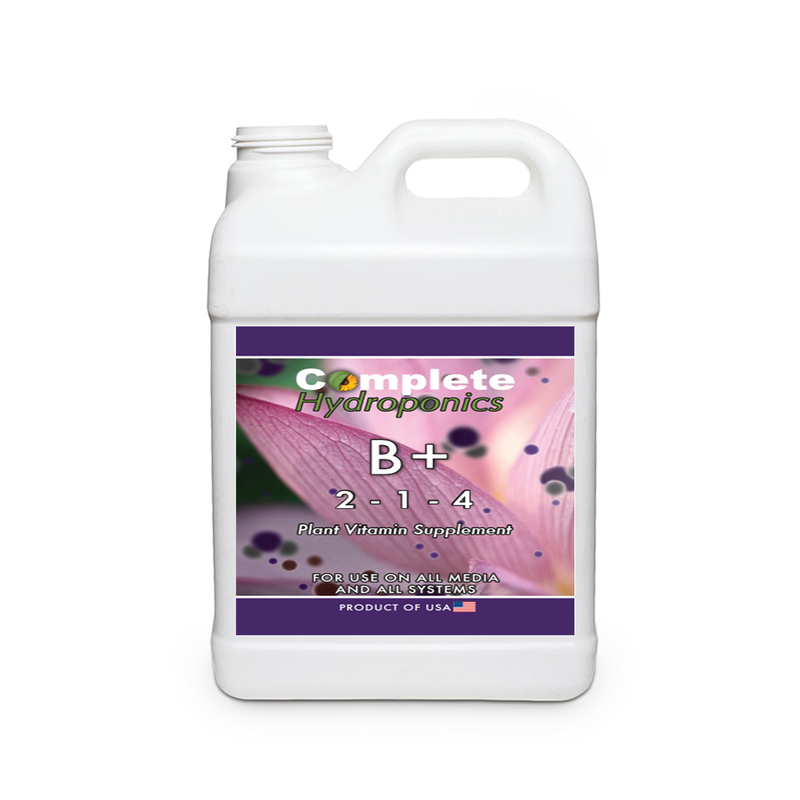 Fortunately, Complete Hydroponics have CompleZyme. This enzyme opens up these barriers allowing nutrients to go easy into the xylem. This process helps your plant to redistribute important nutrients to the entire structure so your plants can grow better, and therefore produce magnificent fruits and flowers. 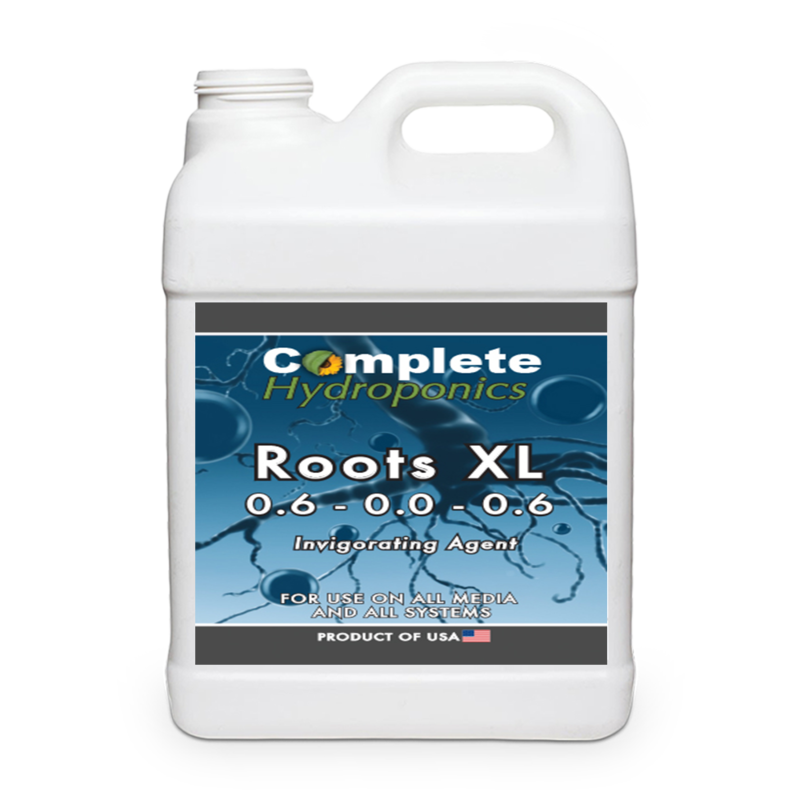 Once the portal is opened with the help of Roots XL and CompleZyme, additives can perform a better job in your plants’ overall development. This is why so many growers prefer Complete hydroponic nutrients over other brands. It takes time, and a lot of effort to develop something like this, but it pays off when you see everyone including me having spectacular results in a short period of time. Finally, Phys.org reports a study from the University of Toronto and Michigan State University that indicates vitamin E supplements, decrease a plant’s susceptibility to cold temperatures. The result could be the development of cold-resistant plant species, which would benefit gardeners in cooler climates by producing better crops and yield. The use of vitamins (which is not mandatory in hydroponic growing) can improve your plant’s development. It helps to reinforce its immune system and produce a more resistant plant to diseases and harsh climates. I hope this information has been useful for you. Remember, it is very important to try products for yourself. There are a lot of empty promises out there with regard to hydroponic nutrients. In hydroponics, knowledge and experience are the only way you have to achieve success. Previous Post: Are you jumping into a different Hydroponic Nutrient?